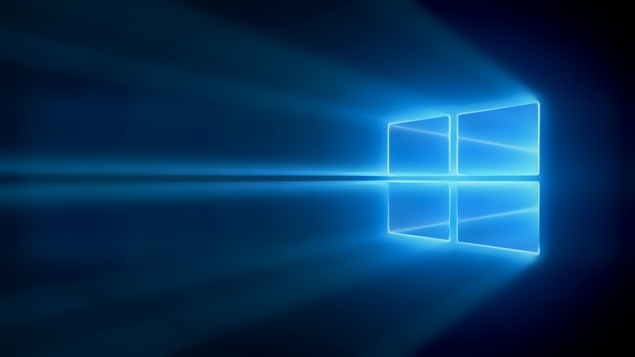 Windows 10 release is almost here making it the right time for you to know about the upgrade process. We understand that Microsoft has made the entire process very straightforward but it wouldn’t hurt to help those who are finding the task a little mysterious. Once you have made up your mind to make this move to update to Windows 10, follow this guide to learn about the steps. Don’t have the right Service Pack? In that case, you can install the update via Windows Update from Microsoft support (download windows6.1-KB976932-X64.exe for 64-bit and windows6.1-KB976932-X86.exe for 32-bit). This update will prepare your PC for the Windows 10 installation. After this update you will notice the Get Windows 10 app appearing with a Windows icon at the lower-right corner of your screen. Alternatively, you can download the app directly from Microsoft. Once you install it manually, click the Windows icon and Reserve your free upgrade. Go through the process of entering an email address to confirm it. To check that your computer is capable of handling Windows 10, make sure to click on the Check your PC on the same Windows app. This will help you see if you should expect any issues. After going through these prerequisite steps, follow through the steps outlined by the app. Accept Legal agreements and you will see the Your upgrade is ready to install pop-up. Schedule the upgrade time or update it right away by clicking on the Start the upgrade now. 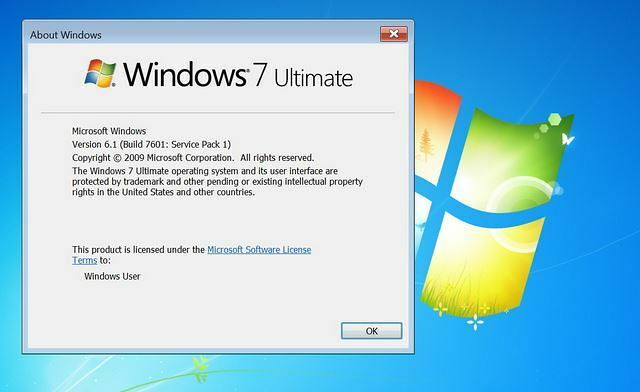 Procedure to upgrade Windows 7 to Windows 10 is pretty straightforward and will be taken care of for you. Just ensure to have at least an hour to make this process finish with ample battery life. Once done, you will be presented with a new Windows. Set it up according to your preferences and enjoy the new Windows! Note: we shared with you how Microsoft has made it possible for users to opt out of automatic Windows 10 updates. This choice is not offered to Windows 10 Home users but is only available to Windows 10 Pro customers. The post Update Windows 7 to Windows 10 – Complete Guide by Shaikh Rafia appeared first on WCCFtech.